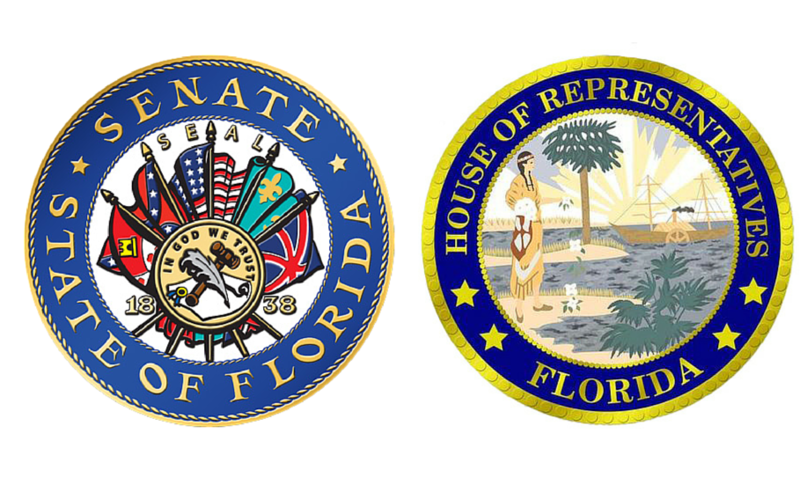 The 2019 legislative session is over and there are a number of statutory changes that will affect planning in Florida. 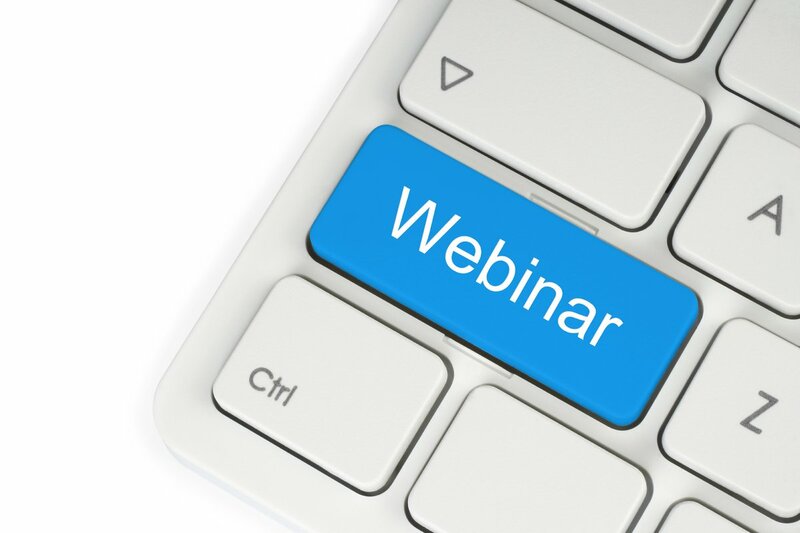 Join Lester Abberger (APA Florida Legislative Representative,) Alex Magee (APA Florida Executive Director) and Wiatt Bowers, AICP ( APA Florida Legislative Policy Committee Chair) for a free webinar on May 28. The discussion will give an overview of the session and highlight the legislative changes that are becoming law. Will be submitted for 1.5 CM. There are two weeks left in the legislative session before the scheduled close on May 3. Bills that have not made it through the committee process are likely not going to pass at this point.